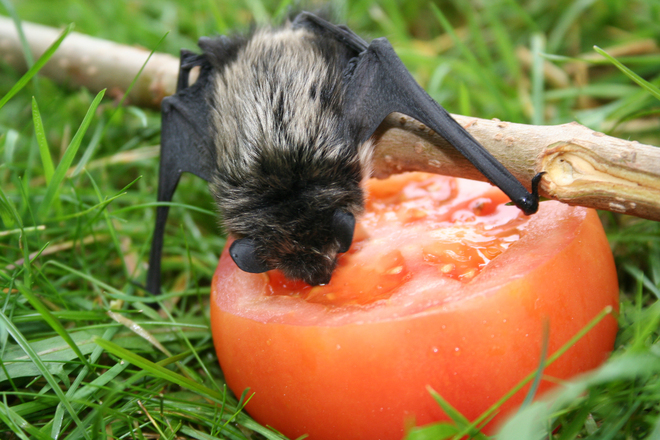 The two alleged victims of this defective product reported having eaten some of the salad before finding the bat parts, and, for this reason, there was a threat of rabies and other pathogens. The bat material was sent to the U.S. Centers for Disease Control (CDC) for testing to determine if the bat had rabies or any other serious pathogens that could affect a human, but the bat was too deteriorated to perform any of the tests. For this reason, the victims who ate the potentially contaminated salad mix went to the emergency room and were given antibiotics to treat for any bacterial illness and rabies treatment as a precaution. Since there is no cure if the rabies if the infection has taken hold in the human body, and most victims will die, it is essential that people who believe they have been exposed to rabies (normally through an animal bite) should seek medical treatment immediately. The patient may be given a series of shots that prevent the disease from harming the victim. This vaccine is highly effective, but a victim should never wait to seek treatment. As for other bags in the series of production, the company has agreed to recall the bags and give anyone who purchased the salad mix a full refund. It should be noted that Wal-Mart and the company that packaged the salad said they both performed a full safety inspection and are confident that this was a one-time occurrence and there are no ongoing safety issues. It should also be noted that there have been no formal accusations of negligence as of this time. If there was an allegation of negligence, the company would not be presumed liable for any damages unless and until a judge or jury found them to be liable by a preponderance of the evidence. This is the standard of proof required in a civil case, though the vast majority of cases will settle without the need for a trial. However, you want to make sure your Boston food poisoning injury lawyer will actually take your case to trial if he or she does not receive a reasonable settlement offer in light of the situation. Unfortunately, there are far too many attorneys that settle every case, as they do not like to go to trial. If defendant’s insurance company knows your lawyer does not actually like to go trial, they are likely to offer lower settlement amounts on average. However, this not true in every case, as the facts are never the same, so you should speak to your attorney about your actual situation.